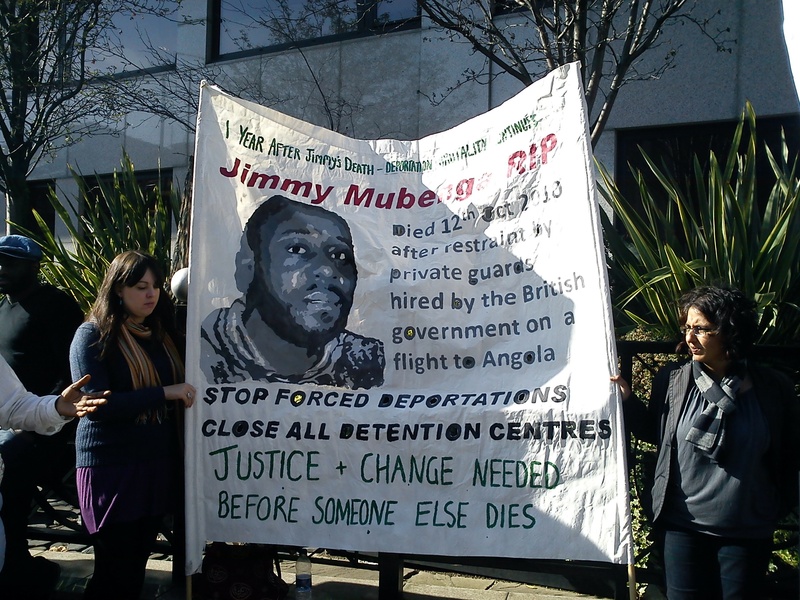 A well-attended vigil was held at midday to commemorate the death of Jimmy Mubenga one year ago. 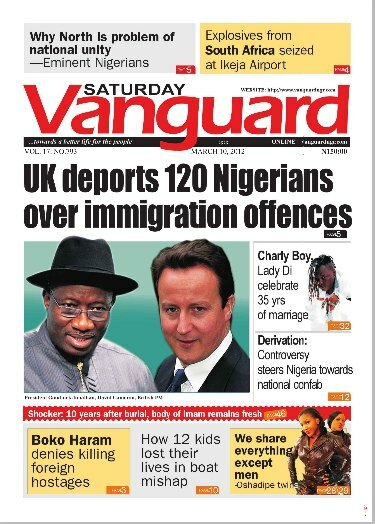 He was an Angolan asylum-seeker who died from asphyxiation at the hands of deportation escorts on British Airways flight 77, 12th October 2010. Family and anti-deportation campaigners gathered outside the Crown Prosecution Service in London to demand Justice for Jimmy. 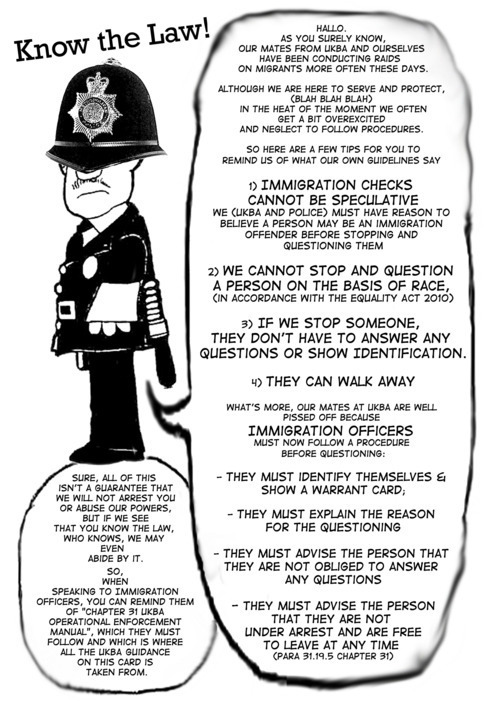 The deportation escorts at the time of Jimmy’s death were working for the private security contractor G4S. This article on the Nigerian Village Square blog discusses the tragedy in a wider context of Western Imperial involvement in Africa: “on that same flight, there were British, American and Canadian engineers going to make money for themselves and families from Angola’s lucrative oil fields, diamonds, gold and copper mines. Jimmy Mubenga is the only citizen going back to his own country in chains, seated by the back toilets”.